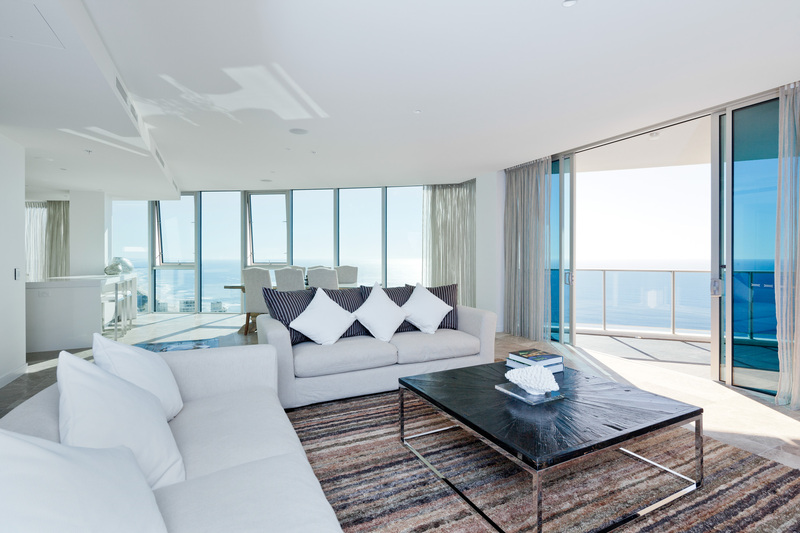 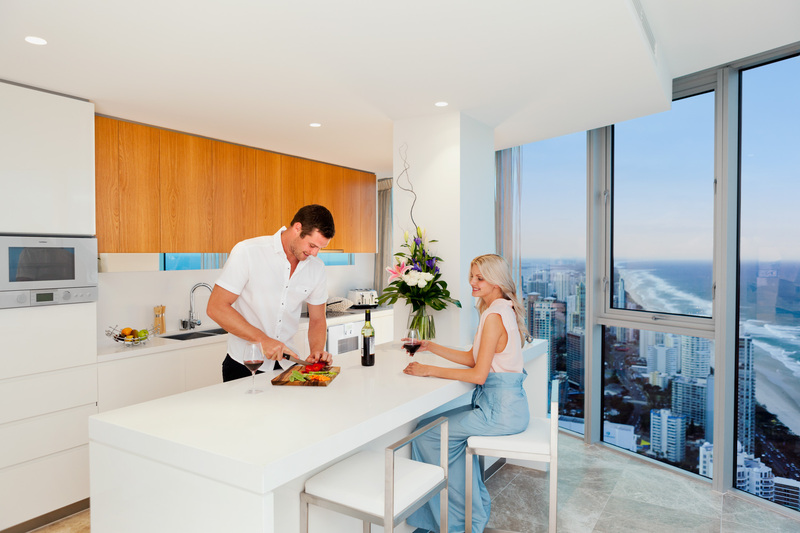 The Hilton Surfers Paradise is the first project of its kind on the Gold Coast; a unique concept in apartment living combining private residences with the comforts and amenities of a world-renowned hotel. 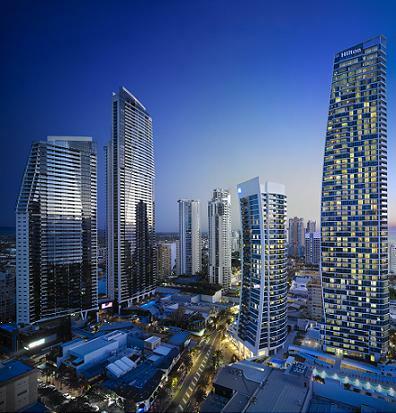 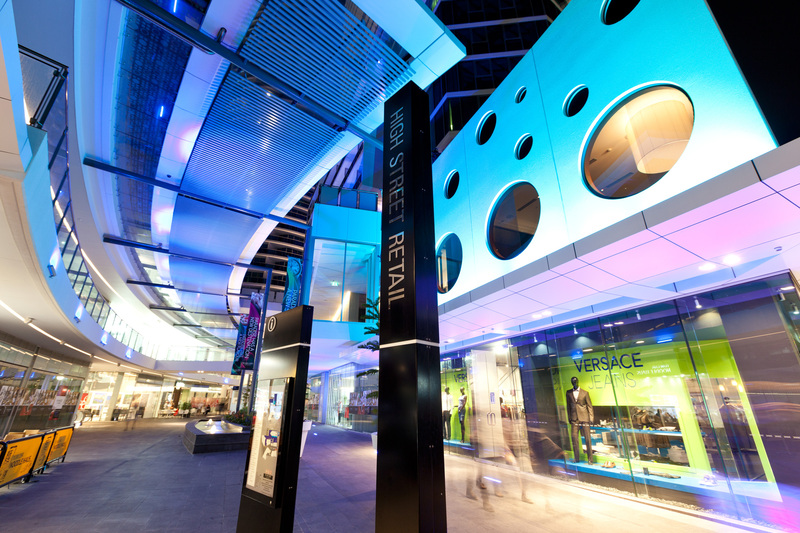 Characterised by the striking and distinctive architecture, the dual-tower development managed by the Hilton Worldwide Inc brings a new dimension to living and lifestyle and set a new benchmark for quality shopping in Surfers Paradise, with a sophisticated street level retail emporium featuring major national and international brand names. 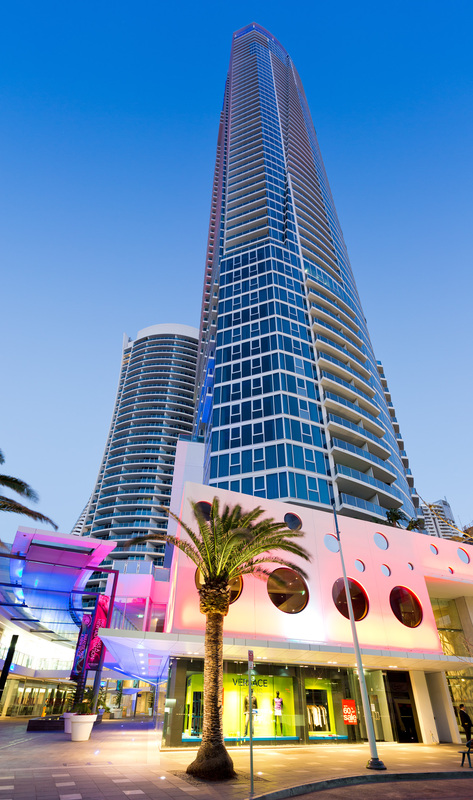 A red carpet lifestyle with a range of unrivalled services at your fingertips – residents and guests have access to all the services and amenities of a world-class hotel; including 24 hour concierge, valet parking, laundry services, as well as experiencing the culinary vision of leading Australian restaurateur and chef, Luke Mangan, who is responsible for the food operation of the entire hotel, including heading up Hilton Surfers Paradise’s signature restaurant, Salt grill.